Introducing the latest colour in our range of precoated aluminium. Available in 0.7mm x 600mm wide coil and other sizes subject to minimum order quantities. We now have a new range of sealants and applicators in stock. The range covers seam / welt sealing and more general purpose uses. We are the sole UK suppliers of Roofinox stainless steel. 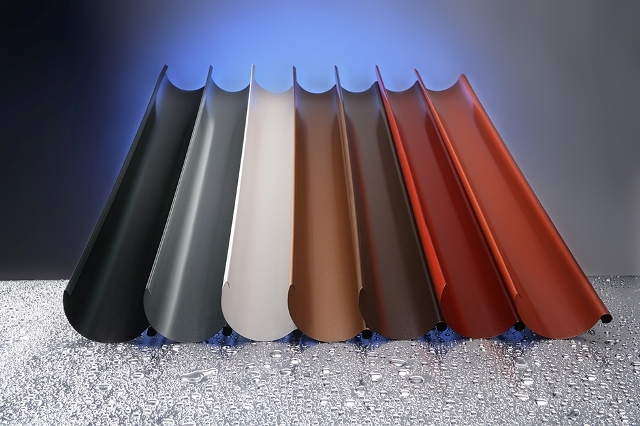 We now supply Lindab Rainline in a choice of 11 colours. 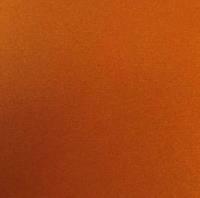 Here's the latest addition to our range of precoated aluminium - Gold!